Opera MBS Viewer allows a user to view Opera MBS file along with the complete email data available within the MBS file. 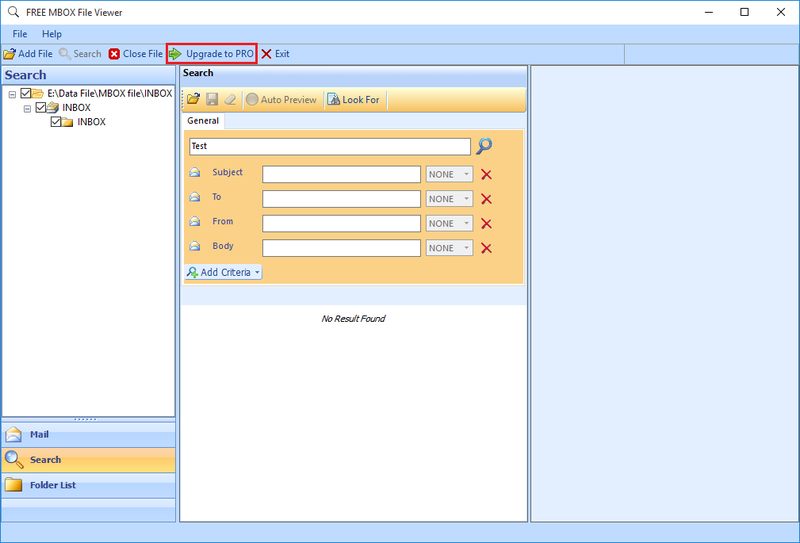 A user can get a detailed preview of MBS file data including attachments without any hassle with maintained data integrity. 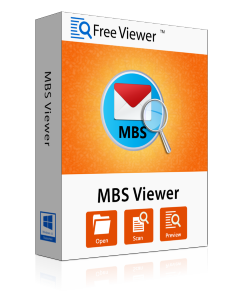 Analyze every single bit of information available within the MBS file via advanced MBS file viewer. There are various preview tabs like Normal View, Attachments, Hex, RTF views, etc. available in the tool that provides depth preview of emails. The Hex View available under the email preview tab allows all the experts and technocrats to analyze the hex value of emails. Thus, it helps in deep analyzing the data. It confirms that the data integrity of emails is well preserved. The Licensed Version of the software allows a user to export all the emails along with attachments within the Opera MBS file into PDF file format. This satisfies the need of techies to produce the emails in a presentable format. The structure of the MBS file is very much similar to that of MBOX file. Talking about the structure of MBS file, the most crucial information that the header stores the routing information. View Opera MBS file data stored within normal/damaged files. Easily preview the data of password protected MBS files. The Tool works independently without relying on any email client. The hierarchical structure of the email data is maintained. The MBS Viewer Tool guarantees zero data loss. The software is compatible with Windows 10 and all the below versions including both 32 bit as well as 64-bit formats. Forensic analysis of MBS file via this advanced tool under the preview pane is possible. The software provides the preview of the password protected MBS files without any hassle. Explain how Opera MBS Viewer Tool Works? Step 1: Install & run the application. Step 2: Browse and add MBS file. Step 3: The application will automatically scan and load the file. Step 4: Now, one can view emails and attachments using different view modes like Hex, Attachments View, RTF, Normal Mail, etc. What is a MBS file? MBS is a file extension i.e. 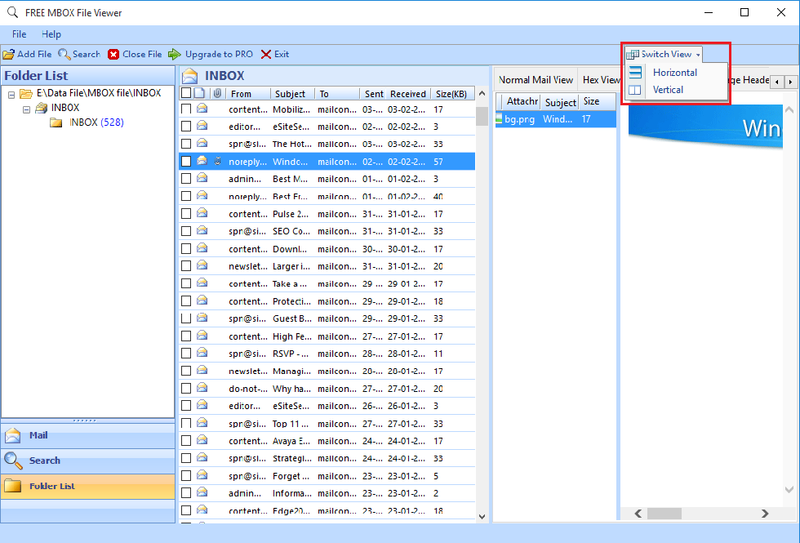 a mailbox file created in Opera mail email client. 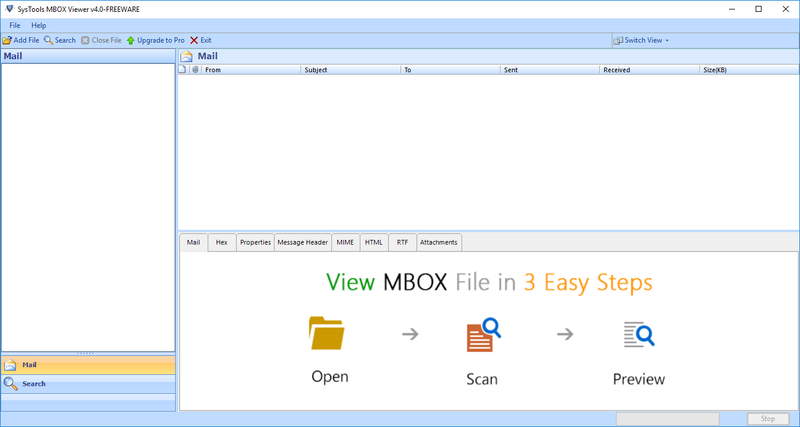 MBS file stores email messages for all the mail folders such as inbox, drafts, etc. Is installation of any kind of email client is required for this software to work? No, the software is a standalone utility and does not require any email client installation for its working. I have some bulk MBS files that seem to be damaged. Will the software help to view such damaged or corrupted files? Yes, the software also deals with the damaged, corrupted as well as password protected MBS files. You can open and read MBS file even in the unhealthy state. "The most effective solution to deal with damaged or password protected MBS files. The best part of this tool is that Opera MBS Viewer can be used on any version of Windows operating system including the latest Windows 8.1." "I was in the urgent need of viewing some orphan MBS files. Thanks to Opera MBS file viewer application that helped me in viewing every strand of the Opera mailbox email without any data loss. The software provided me a detailed preview of attachment as well." "I must say that Opera MBS Viewer tool works great on Windows 10. 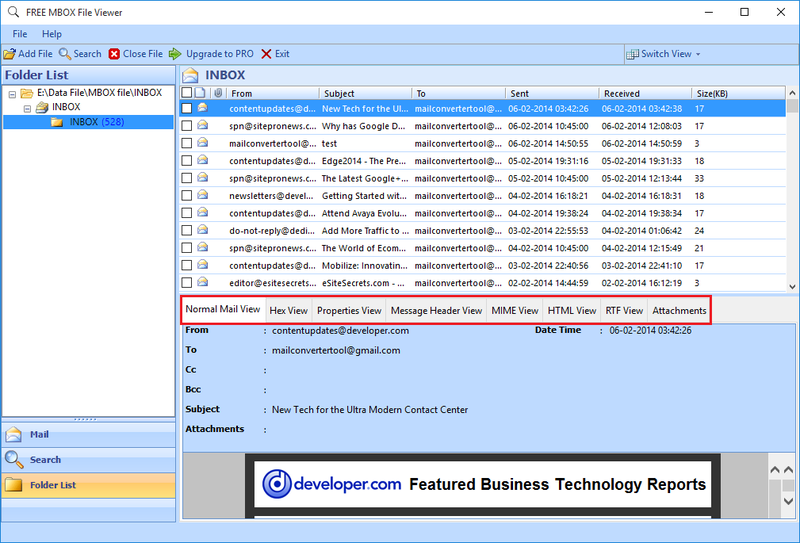 It was easy to explore each and every email along with attachments using different preview tabs available in this tool. I was able to view Opera MBS file and analyze the data within the file deeply." "The application is worth of trying once as it consists of many features in a single utility. The tool is absolutely free to view corrupted, healthy or orphan MBS files. The software is easy to use because of its user-friendly interface."